Conducted the Opening Ceremony for Sanuki Program, Spring 2017 on 27th March. 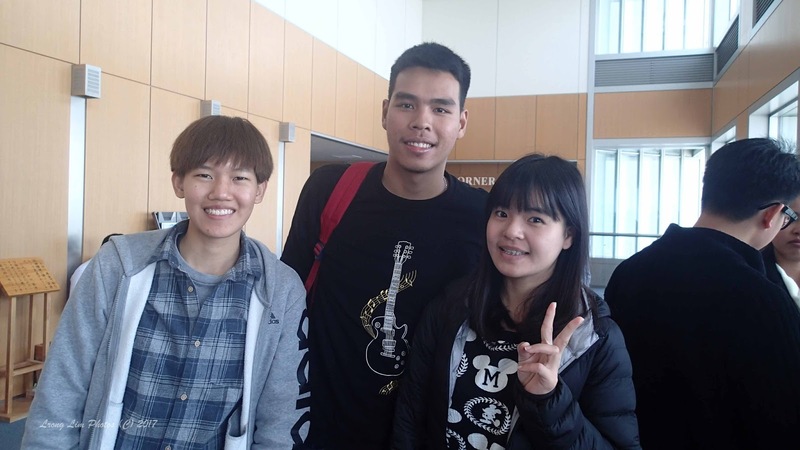 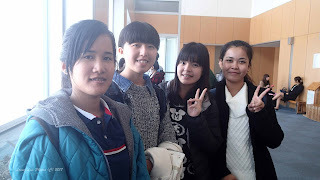 This was followed by a small tea party whereby the new students made some new friends with other students as well as members of the local community. 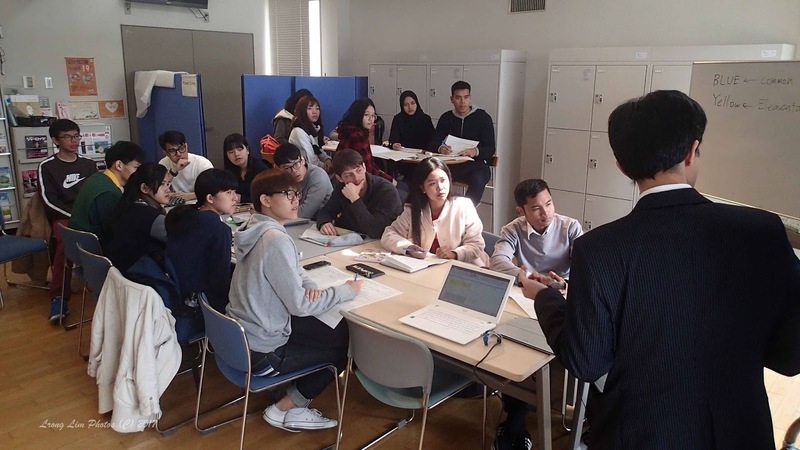 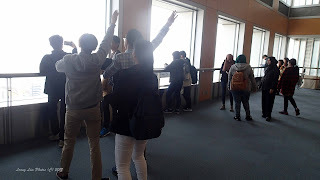 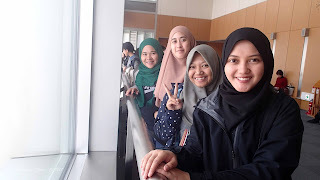 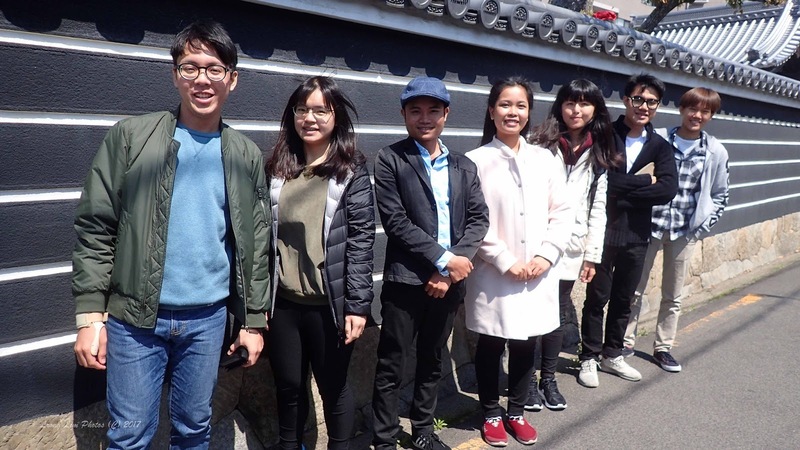 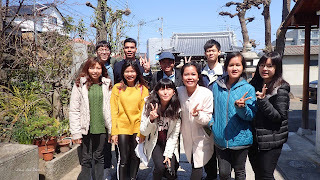 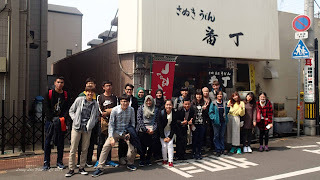 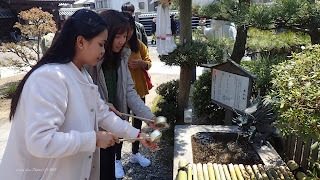 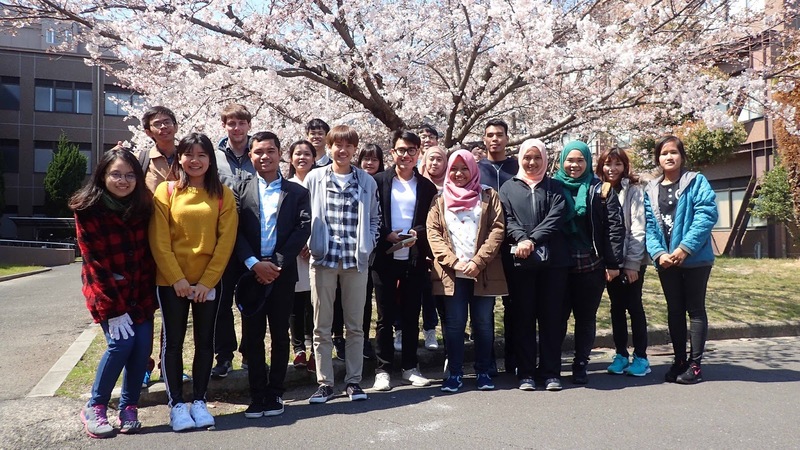 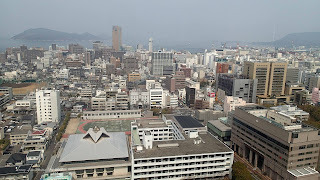 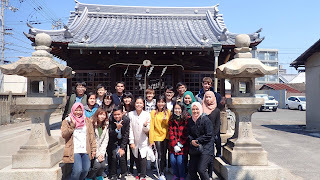 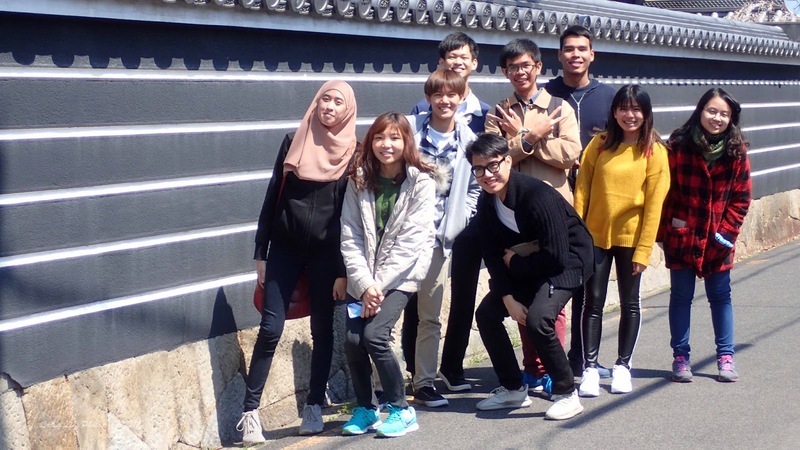 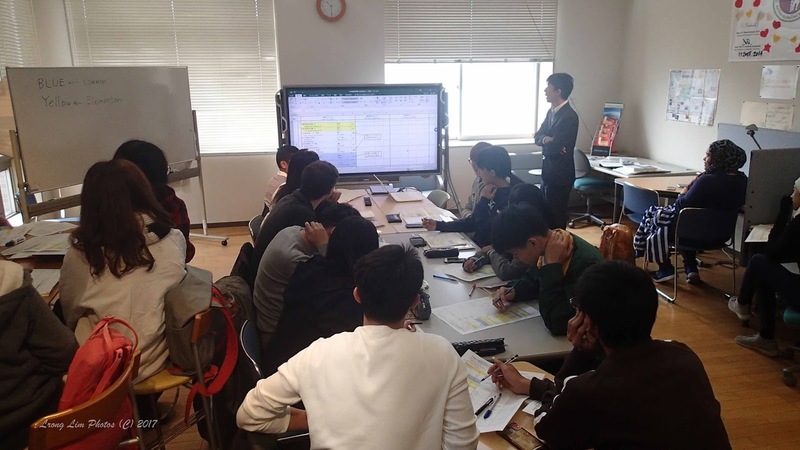 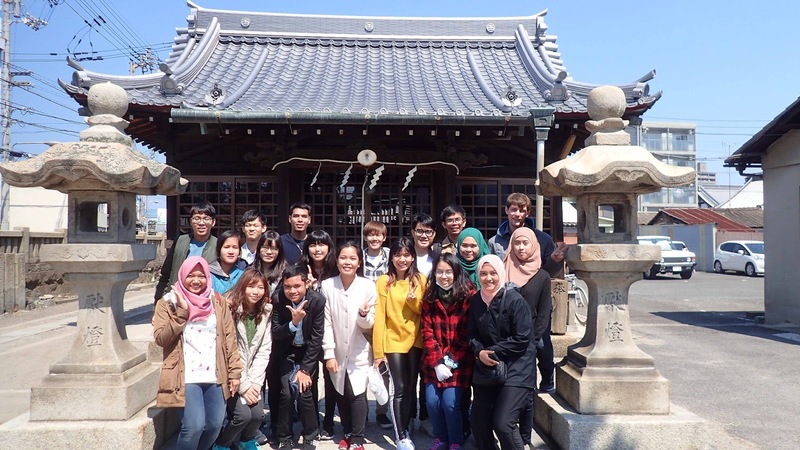 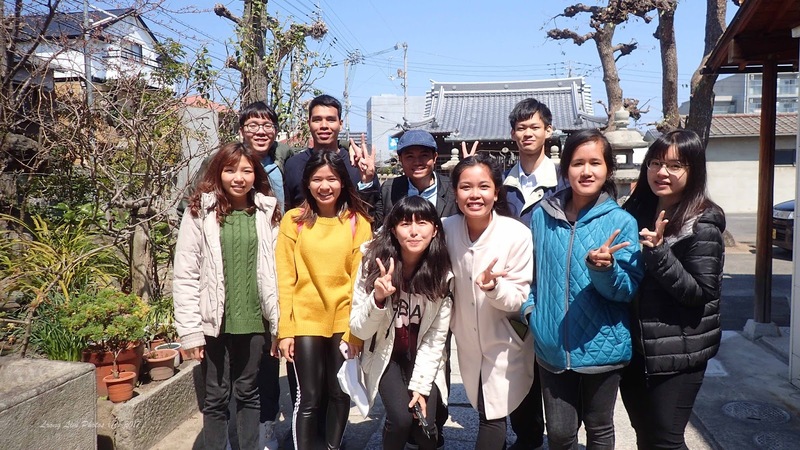 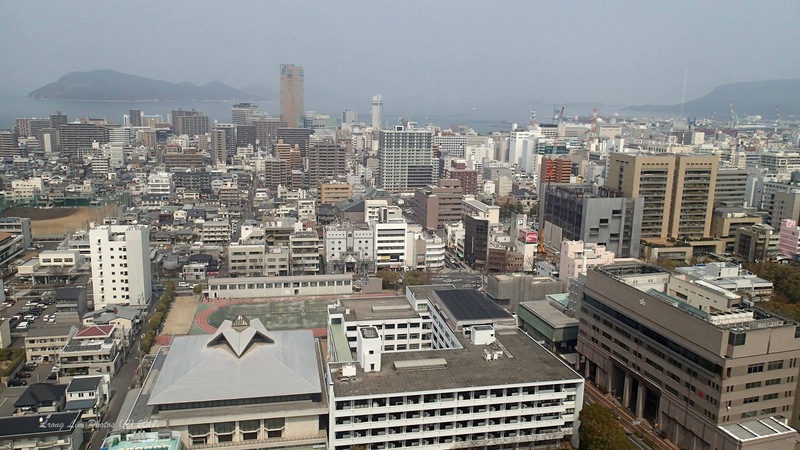 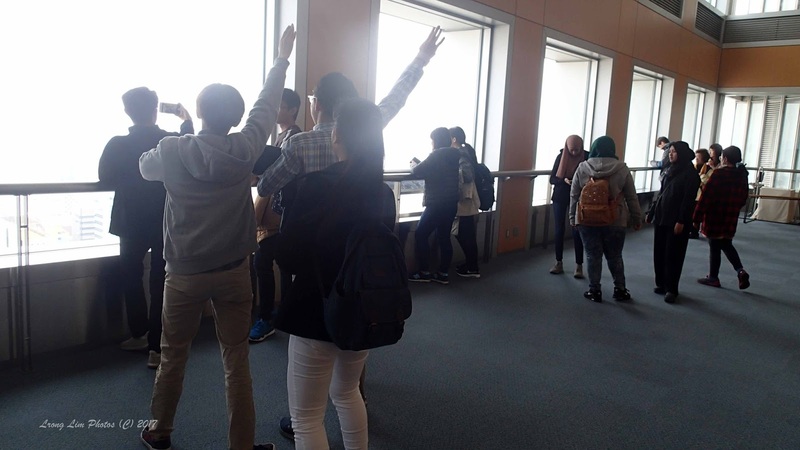 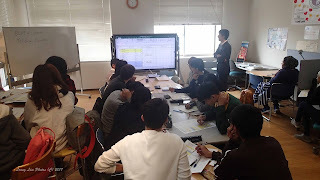 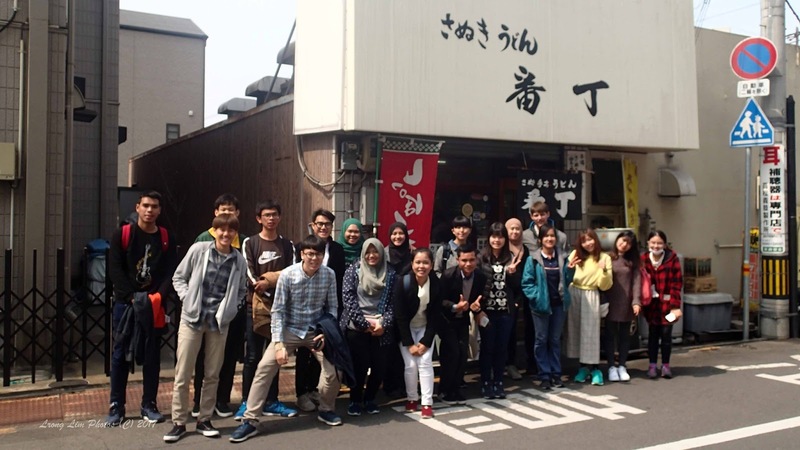 Thereafter, we took the students to experience eating udon noodles, and we went up to the 21st Floor of the Kagawa Prefecture Building to take a look at the city views. 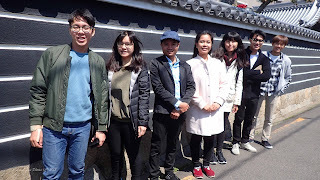 We then visited a neighborhood temple, ate lunch at a shop specializing on fish dishes, and stopped by a blooming Sakura tree briefly to shoot pictures.